At Buckingham, LaGrandeur, & Williams., we’re not just your attorneys, but we believe in taking the time to understand your situation and to support you with any additional matters that might come up even after the case is over. Our attorneys have cultivated the experience and expertise necessary to help with your situation. 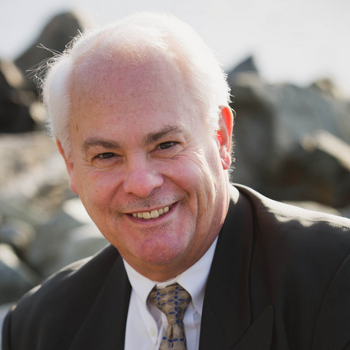 Boyd graduated from Davidson College, North Carolina and from University of Puget Sound Law School in 1980 and has been practicing Personal Injury and Family Law for over 30 years. He started practice in Renton, Washington and has actively pursued the representation of injured people and people with family related issues ever since. 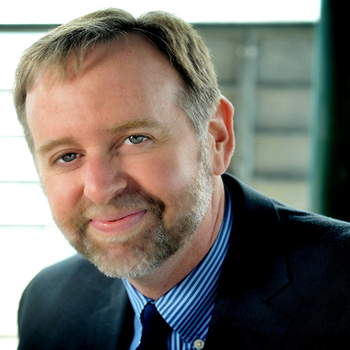 Boyd’s strong background in writing, speaking and courtroom skills has made him one of the most prominent attorneys in South King County. In addition to his law practice, he has also been active in raising and training Guide Dogs for the Blind and he supports the Wave Foundation which supports domestic violence programs. Boyd has been married as long as he has practiced law and has three children. He enjoys skiing, bicycle riding, tennis and hiking the great Northwest. Christy joins Buckingham with sixteen years of experience, the last eleven being with the law firm of Goldberg & Jones, and all sixteen years having been exclusively focused on family/domestic law. 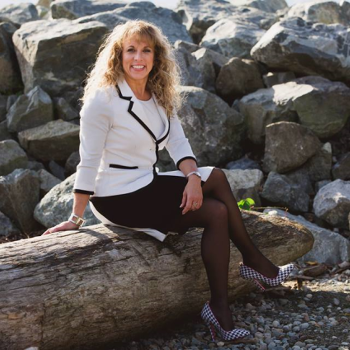 Christy advocates for clients who are in need of legal expertise to address financial and/or parenting aspects of all types of family law cases – be they dissolutions of marriages, domestic partnerships, or committed intimate relationships, paternity actions, and/or third party custody actions. Christy was previously a teacher but after a two year internship during law school with a general practice firm, Christy found that her skill set and interest continued to lie in working with families and for the benefit of children. In addition, she increased her skills with custody cases, which include marriages/domestic partnerships as well as paternity or third party custody cases. Christy has two children and is an avid sports fan and distance runner who enjoys traveling when the opportunity presents itself. Walt has been working in the legal area for over 25 years. He started his career as a paralegal/office manager for a solo practitioner here in Renton in 1989. For the ten years he was there, he worked in several areas of law including family law and personal injury. He worked there until 2000 when he left for the successful medical malpractice firm Peterson Young Putra (now Peterson Wampold Rosato Luna Knopp). He reluctantly left PYP in 2005 when he went to law school although he returned in 2006 to work as a paralegal during the summer. Walt continued to make contacts with the legal community and worked as a clerk for another successful medical malpractice firm Chemnick Moen Greenstreet while he was still in law school. After law school Walt opened his own practice while he continued to do contract work for attorney Michael Caryl. It was during this period that Walt truly found his niche in practicing family law. His practice grew and he found himself drawn into family law more than ever before. Walt now practices almost entirely family law cases including divorces, custody, child support, and modifications. He is happy to return to Renton, the city of his birth, and work in the downtown area. Walt is married and has two children. He and his wife are major “foodies” and enjoy traveling around trying new cuisine. They are also big Seahawks and Mariners fans and enjoy hiking.